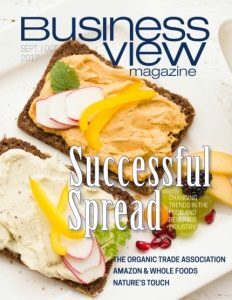 Business View Magazine interviews Mike Costelli, General Manager of the Connecticut Convention Center, for our focus on Top NA Conference and Convention venues. 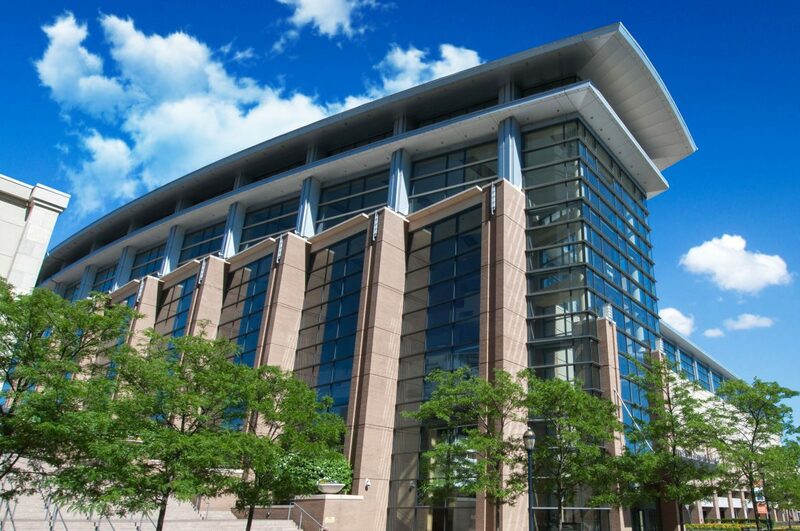 The Connecticut Convention Center is an award-winning venue owned by the State of Connecticut with a mission to enhance the economic fabric and quality of life of the city of Hartford. It is touted as the northeast’s most ideal location for trade shows, conventions, business meeting – any occasion seeking a dramatic riverfront setting. The Center overlooks the Connecticut River in the heart of downtown Hartford’s Front Street District – a rapidly expanding entertainment hub, teeming with new restaurants, bistros, and entertainment venues. 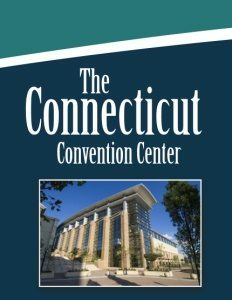 At 540,000-square-feet, the Connecticut Convention Center is the largest convention facility between New York and Boston. The venue is visually stunning and generous in size with 140,000 square feet of exhibition space, a 40,000-square-foot ballroom, and 25,000 square feet of flexible meeting space. Award-winning event planning and in-house catering teams combine to make the guest experience memorable and positive. Every facet of hosting an event has been taken into consideration – from state-of-the-art audio-visual, to flexible space allotment and abundant pre-function areas, to ample on-site, sheltered parking. The Convention Center has 84 full-time employees and 220 on call, employed on an occasional basis, depending on the size of an event. Rather than servicing a specific niche market, the venue covers a broad range from conventions and trade shows, to sporting events and public shows, hosting around 250 events in an average year. Associations are its strongest market. A local organization called Riverfront Recaptured hosts a variety of teambuilding activities along the riverfront. These are corporate events designed for large groups that want to participate together, outdoors. There are also two casinos within 45 minutes of the Convention Center – entertainment for groups that want accessibility, but don’t want to be housed on the casino premises. Digital signage has become a must-have venue component. The Center utilizes flash screen TVs and a new software program to provide better digital signage and advertising throughout the facility. In the lower lobby, a video wall of screens allows groups to share messages with guests as they enter the facility. Internet is provided free of charge, a big issue competition-wise. Demers Audio Visual is a local company that works nationally, but the Convention Centre is the only such property it manages on a day-to-day basis. Having them in-house as a third-party audio-visual purveyor for the last four years has been a great benefit, and service scores have seen a remarkable increase during that time. Regarding green initiatives, the Center is working with the State of Connecticut on a unique new food recycling program, implementing designated bins in the facility. Wet trash and dry trash is sent to separate facilities and recycled differently. That initiative is in addition to the Center converting to LED lighting, and other basic upgrades that most convention centers are now making in their facilities. Another bonus in favor of the Connecticut Convention Center is that it is a downtown property with a dock and 20 loading bays with two ‘aircraft doors’ – enormous doors that slide open to allow freight to be moved about easily. It’s very important to meeting planners and trade shows, as several groups can get in and out quickly at the same time. Innovation, location, size, plus, plus, plus… a combination for success that continues to earn the Connecticut Convention Center kudos as the northeast’s premier meeting destination.